If imitation is the sincerest form of flattery as they say, then 21 Jump Street should feel pretty good right about now. The unlikely hit of 2012 has seen two other former TV shows revived for the silver screen in 2017, one that failed miserably (CHiPs) and one where the jury is still out (Baywatch). But the similarities are there from the start, a film that attempts to play with clichés; an element that 21 Jump Street absolutely nailed. 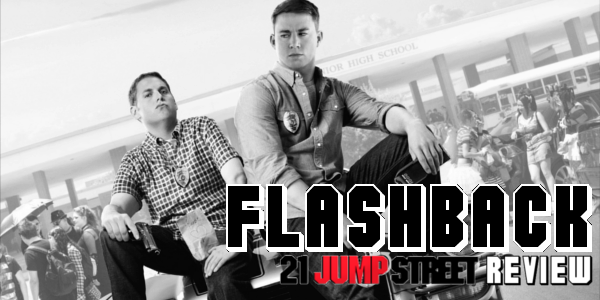 When cops Schmidt (Jonah Hill) and Jenko (Channing Tatum) join the secret Jump Street unit, they use their youthful appearances to go undercover as high-school students. They trade in their guns and badges for backpacks, and set out to shut down a dangerous drug ring. But, as time goes on, Schmidt and Jenko discover that high school is nothing like it was just a few years earlier -- and, what's more, they must again confront the teenage terror and anxiety they thought they had left behind. Infiltrate the dealers, find the supplier. A straightforward story with undercover cops that fits in line with what 21 Jump Street wants to be. 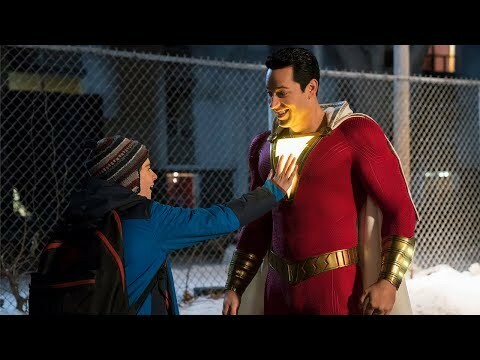 In terms of plot, the film progresses in a way you’d expect with an attempt at a twist that kind of works, but it’s not a huge part of the film anyway so it’s okay. The set-up is perfect for numerous comedic situations and antics for the two leads, including some truly gut busting scenes. The two leads here are hilarious, with very little room for any argument against their comedic chops. Jonah Hill is obviously funny, but everyone already knew that. The real surprise is Channing Tatum, who gets newfound respect for his comedic timing and chemistry with co-star Hill. But even those two aren’t the only highlights. Ice Cube steals most of the scenes he is in and Dave Franco gets quite a few moments to shine, both offering support for the comedic elements of the film. Very few films accomplish what 21 Jump Street doe with such ease. The film does a spectacular job of playing on clichés and being so self-aware of itself that it plays up the comedy even more. The jokes hit and hit constantly but it’s not without some heart as well. You’d be hard pressed to not laugh throughout the film and while some jokes may miss, one is bound to follow up and make up for it. 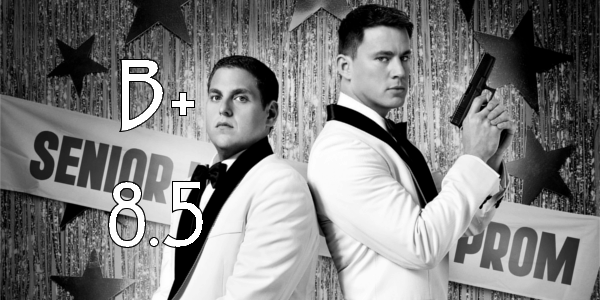 Overall, 21 Jump Street is a textbook example of how to bring together a comedy in a perfect way. With leads that have comedic timing and chemistry together, a supporting cast that manages to shine through, and a self-aware sense of humor, the film is almost unbelievable in its ability to get laughs. 21 Jump Street offers everything you’d want from a comedy and more, and if you haven’t seen it, make an effort to (maybe even the sequel as well). So what did you think of 21 Jump Street? Is there any other TV to Movie adaptations that stand out to you? Share, subscribe, comment below, and as always return to I Am Sam for weekly reviews and insight.